Craft is something I have always admired, it gives me joy seeing people utilize their God given talent to create things that are so appealing to human nature and in fact speaks directly to you. If you love great art like me you would understand where I am coming from. Great crafted works or goods can be used as gifts during special occasions. I remember when I was in school, the best gift I cherished was a hand painting of myself by a friend. During my last birthday my kids surprised me with a drawing out of their imagination with an added caption, We love you mum❤. The thought was so priceless that It made me cry. I love art. But wait! why do people feel the need to present gifts to their loved ones, friends colleagues etc? The simplest answer is that, a gift is a way of expressing our feelings or thoughts to somebody else that may be hard to express through other means. A gift is quite possibly the best way to express oneself to somebody else because of the many emotions involved with receiving a gift. When the receiver opens up the package and reads the card, they are first overwhelmed by the fact that somebody spent their much valued time, effort and money on sending them a gift. The second emotion usually involves the message expressed through the gift, which may be congratulations, recognition, sympathy, or just thinking of you. This emotion usually sends the receiver into an euphoric state. They are overcome by the thought of getting such a wonderful surprise. The way the sender expresses his or her feelings or thoughts may also trigger emotions. These emotions and feelings tied to gift giving and receiving is what keeps people surfing the internet all the time for gifts and gift baskets. Craft is something I have always admired but sometimes getting to find some good craft for special occasions can be very daunting online. For those who love unique, hand lettered crafts, you don't need to worry anymore because I have got you covered with the best site for that special gift you have been craving. Old English company is a stationery and gift ware store based in Stamford, England. 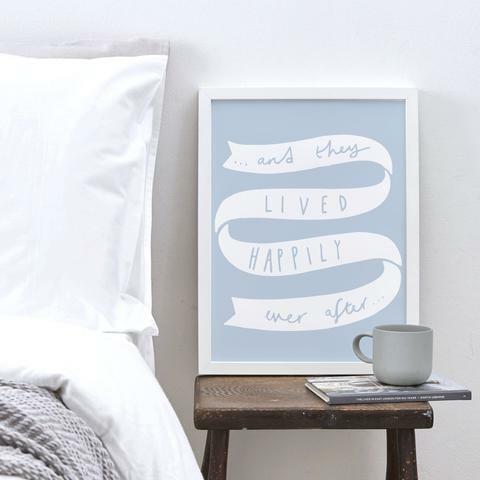 They create beautiful, unique, hand lettered products from their studios based in the picturesque town of Stamford. They design and manufacture their products. Their products include planners, greeting cards, enamel pins, coasters, art prints and more. 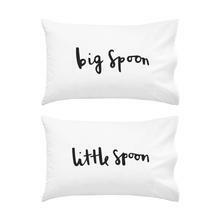 All designs have a simple, stylish and fun hand-lettered theme throughout. The art is in the simplicity of their designs. Following no particular calligraphy rules, all of their products are beautifully hand lettered to create stylish, uncomplicated products with messages that resonate with people. Easter is fast approaching and we need loads of gifts to send to our loved ones, have you thought of the best gift for friends and family? 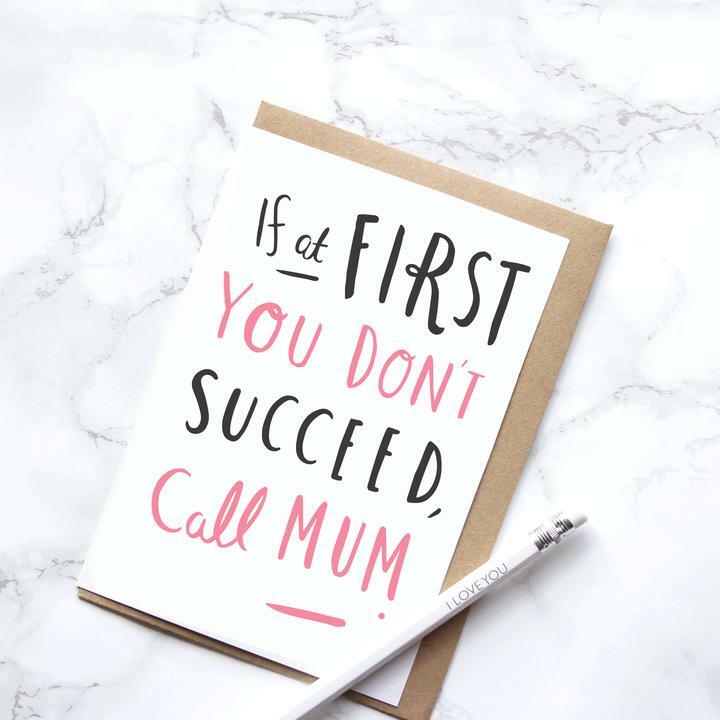 Why not head over to their site and choose from lots of stylish hand written goods most suitable for this special occasion. 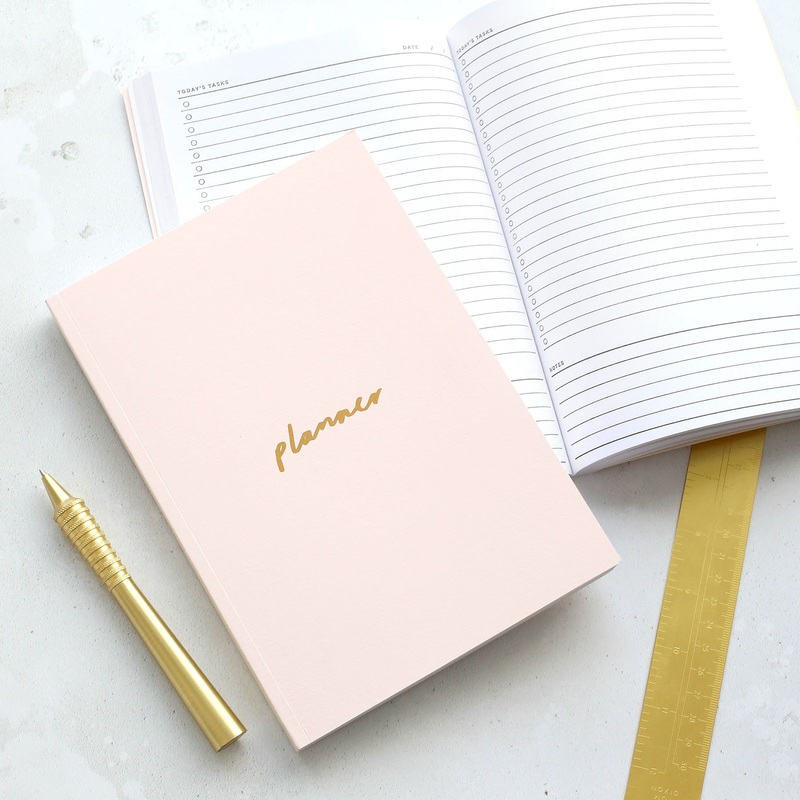 Planners are perfect for jotting down your daily, weekly,monthly or yearly goals! 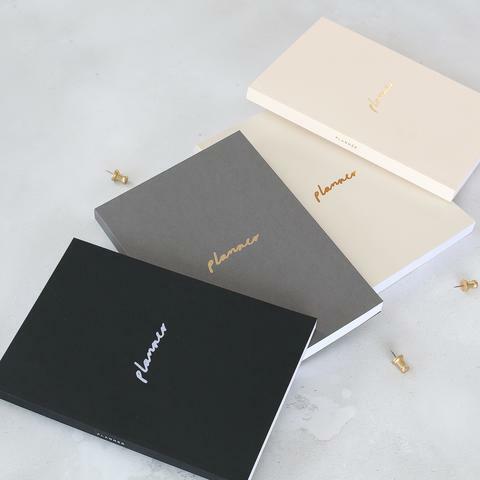 Simple,stylish and effective, these stationary planners make great gift for friends and family. Old English company is also planning on rewarding customers with their new brand of products during the world stationery day competition. All you need to do is to send in your most favoured of their products and wait to get a reward. You can read all about the competition here . 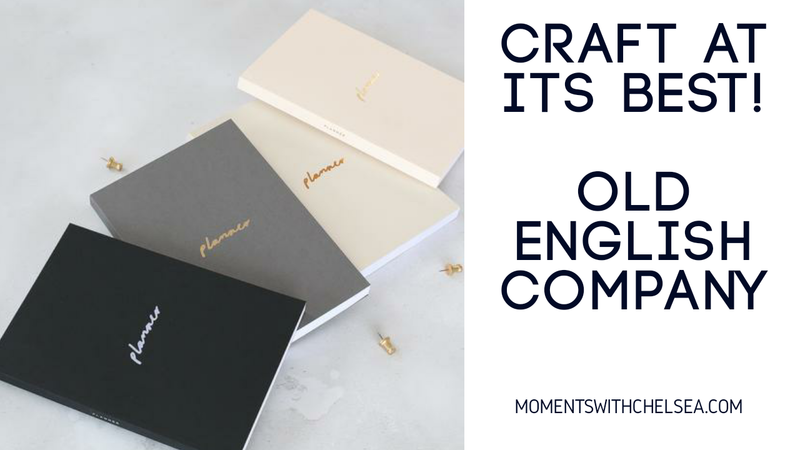 Here is to the planner collection page select your best planner product of old English company then follow instructions to get into the competition. Old English company has a lot of products with very unique inscriptions on them. When I checked their site, I immediately fell in love.